TV presenter Ant McPartlin has been charged with drink-driving after his arrest on Sunday, police have confirmed. 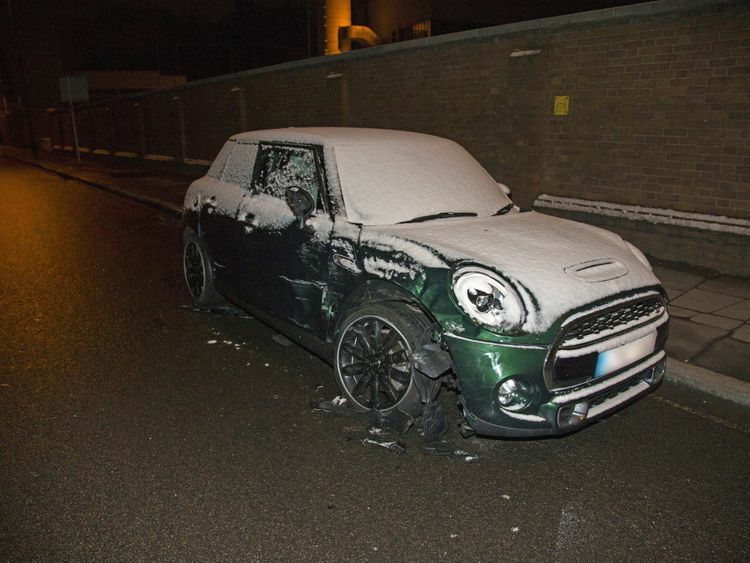 "A man has been charged following a road traffic collision in Lower Richmond Road, SW14 that occurred on Sunday, 18 March," said Metropolitan Police. "Anthony McPartlin, 42 (18.11.75) of Chiswick has been charged by postal requisition on Wednesday, 21 March with drink-driving. "He will appear at Wimbledon Magistrates' Court on 4 April. "McPartlin was reportedly seen at Kingston police station in southwest London earlier today - the first time he has left his house since the arrest.He was involved in a collision with two other cars while driving his black Mini in Richmond just before 4pm on Sunday. A child passenger in one of the cars - a green Mini - was taken to hospital as a precaution. She is believed to be a three-year-old girl. Others involved were treated at the scene for minor injuries.McPartlin's publicist has said the presenter is taking time out from his TV commitments, while the remaining episodes of Saturday Night Takeaway will be hosted solo by Declan Donnelly.Long-time presenting partner Donnelly said in a statement: "Whilst I never thought I'd be in this position, after much discussion and careful consideration we've decided that the remaining two shows of this series of Saturday Night Takeaway will go ahead. "We made a promise to take hundreds of deserving winners to Florida to watch the series finale, and we will honour that. "Everyone at ITV and the Takeaway team feels we owe it to the audience to complete the series. 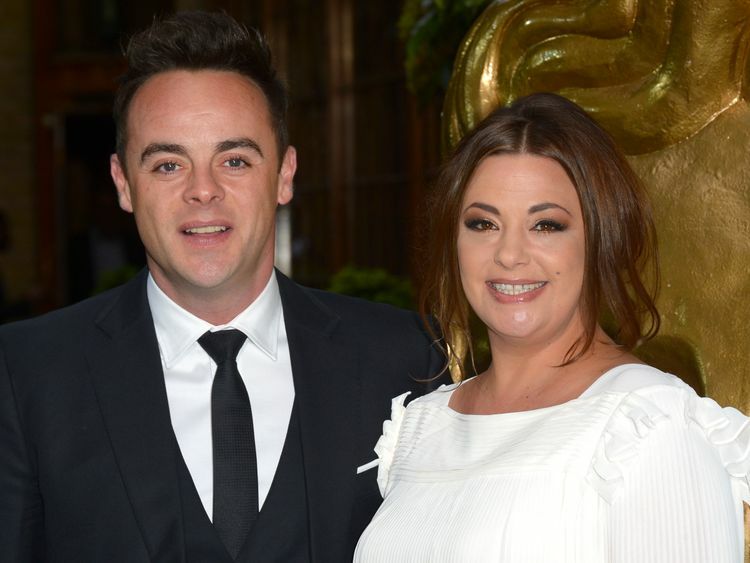 "In January, McPartlin announced he was divorcing wife and Strictly Come Dancing make-up boss Lisa Armstrong after 11 years of marriage.